Lovelyz, who are coming back soon, are ready to be reborn as a trending girl group. According to the music industry on the 17th, a variety of music genre from ballad, dance, to rock will be included in Lovelyz's new album 'R U Ready', to be released on the 27th. With an addictive dance track as the theme, this title track is determined to surpass their hit song 'Ah-Choo'. Baby Soul challenged rap and greatly augmented the participation rate of the members in chorus, rap making and various fields. This is a new album since their nomination with their title track 'Destiny', from their second mini album 'A New Trilogy' 9 months ago on April last year. As a sequel to the trilogy series, a lot of work has been put into this album. The producing team led by Yoonsang, ONE PIECE, were set as their exclusive producers and have retained their diversity and attempted many genres this time. It is impressive that the members' participation has increased under the direction of Yoonsang. They thought of ideas in various fields such as rap and chorus, song writing, etc. and from their unique faint soul dance song, ballad, to synth pop-rock style, the members actively challenged them all around. 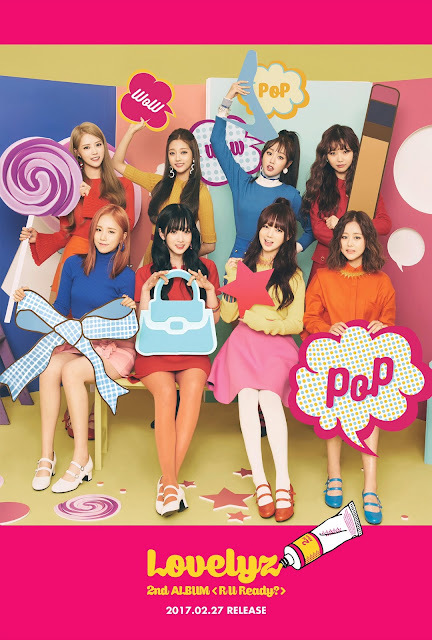 Lovelyz's rep said, "The highly addictive point in the title song is impressive," requesting for people's interest. Lovelyz, who concluded their first concert 'Lovelyz in Winterland' with the support of enthusiastic uncle fans, are now in the last stages of their comeback preparation. They have captured over 6600 people at this concert, with 80% of the audience being male, they received overwhelming support and through the promotion of this new album, their male fans are expected to once again proof their strong power. Lovelyz successfully had their meaningful first concert to the cheers from their fans. They naturally maintained group stages as well as unit stages and received reviews as not simply a performance group who performs at music shows but a 'Live Girl Group'. 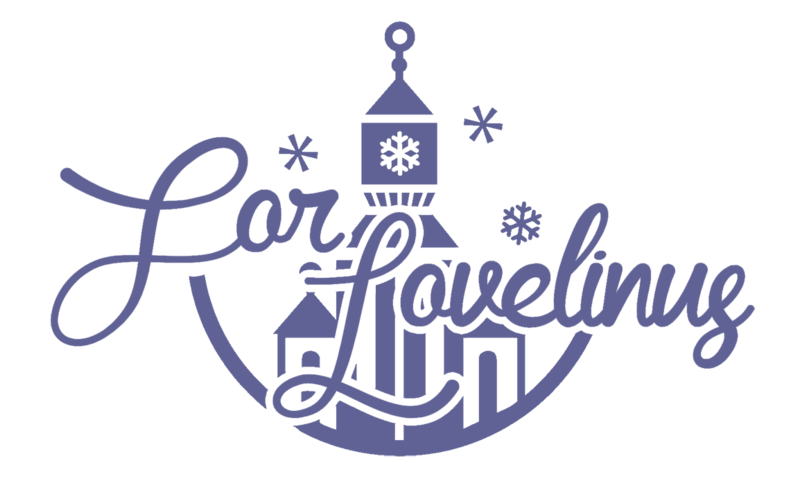 Lovelyz debuted in the music industry in November 2014 with their first album 'Girls' Invasion' and title track 'Candy Jelly Love'. Then, they received enormous love while releasing 'Hi~', 'Ah-Choo', and their new song in April last year, 'Destiny'. Lovelyz is determined to proof themselves as a 4th generation's trending girl group alongside Twice, GFriend, and Mamamoo. [Sports Chosun, via Naver Entertainment] [SC Zoom In] 'Seized uncle fans' Lovelyz, will they surpass their steady seller 'Ah-Choo'? [+60 | -0] Lovelyz, whose songs are always good!!! I'm really looking forward to the new album!!! Fighting on the full album! !